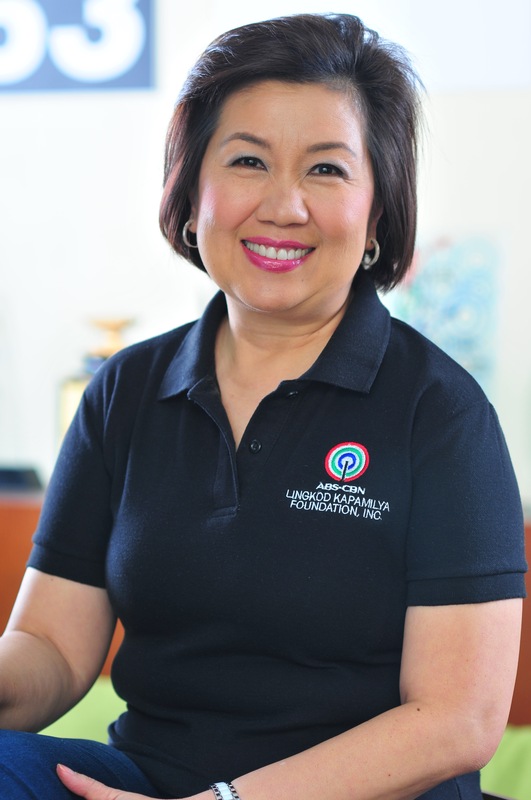 Ivoclar Vivadent, Inc. donated the second tranche of their $100,000.00 donation to ABS-CBN Lingkod Kapamilya Foundation, Inc.’s BayaNiJuan, amounting to 1.7 Million Pesos. The global leader in innovative materials and processes for quality, esthetic dentistry also donated dental materials such as system kits for repair of ceramic restorations, calcium hydroxide dressing, and light-curing transparent fissure sealant. 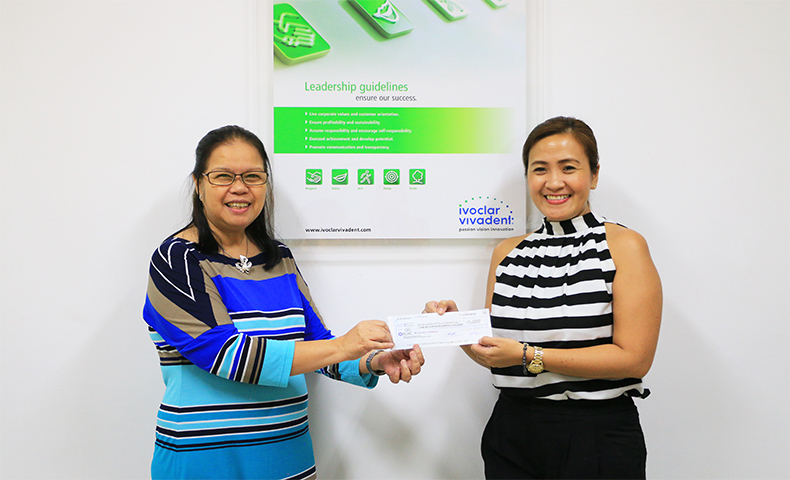 L-R: Jasmin Valenzuela, the Managing Director of Ivoclar Vivadent, Inc. and Leah Bautista, the Operations Manager of BayaNiJuan during the turn-over of donation. In 2015, Ivoclar Vivadent, Inc. inaugurated a dental clinic in Southville 7, Calauan, Laguna. The clinic has top-of-the-line dental facilities, equipment such as a dental chair that comes with LED light powered with a sensor to avoid cross infection among patients, autoclave for sterilization of dental equipment, and a dental x-ray machine. The cabinets in the clinic are also filled with medicines, syringes, masks, and other dental needs. Aside from this invaluable assistance, Ivoclar gives scholarship to those deserving youth through Don Bosco Canlubang. .
BayaNiJuan is a project under ABS-CBN Lingkod Kapamilya Foundation, Inc.'s Operation Sagip that co-manages the community of Southville 7 with the National Housing Authority.